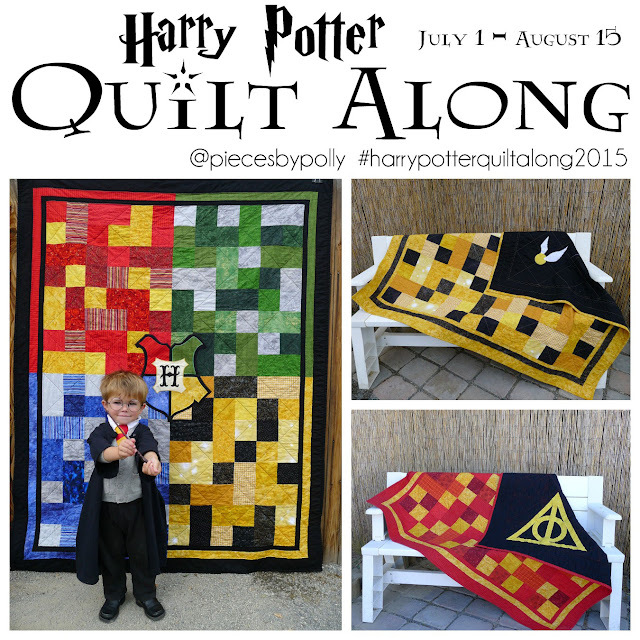 Pieces by Polly: Book Themed Fabric Giveaway from You Keep Me in Stitches!! 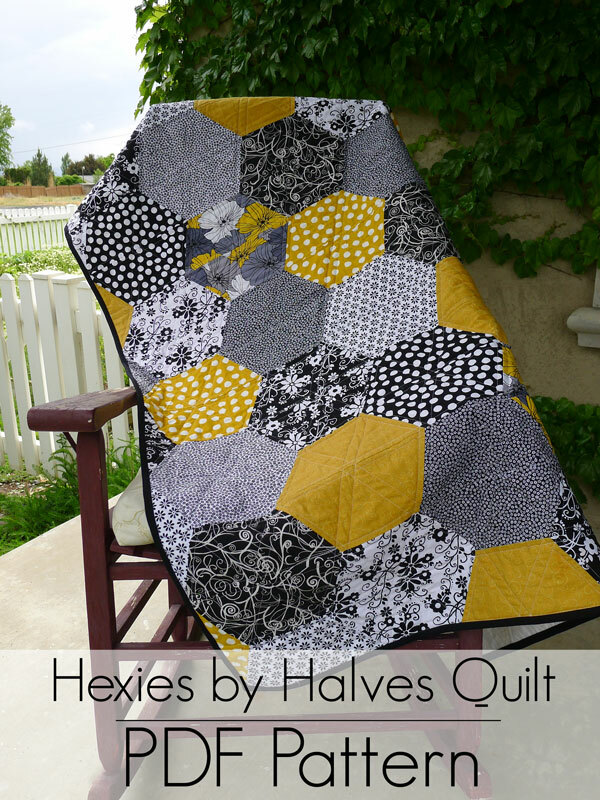 Book Themed Fabric Giveaway from You Keep Me in Stitches!! 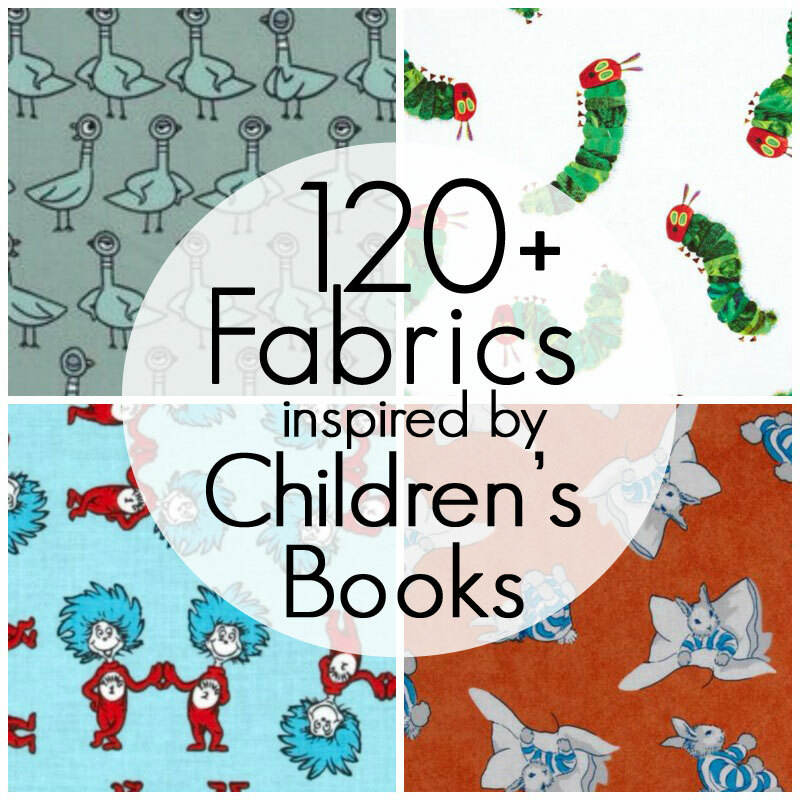 I've been working on an epic post about book themed fabrics for a couple weeks. As part of my research, I emailed my awesome sponsors to find out what fabrics they knew about both, both in and out of their shops. 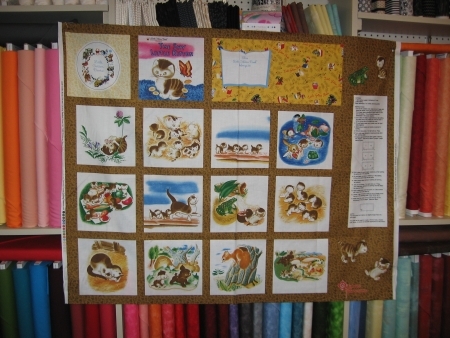 Patty from You Keep Me in Stitches and Granma's Treasures responded with not only a lot of suggestions, but offered to do a giveaway of some of her favorite panels to be turned a soft book or a quilt. PLUS you can get 15% off your purchase from You Keep Me in Stitches right now by entering the code "BIRTHDAY15" as the code at check out. ABC Menagerie Animals is my favorite - thanks. awesome giveaway! thanks for the chance to win! I love the little golden books ones! 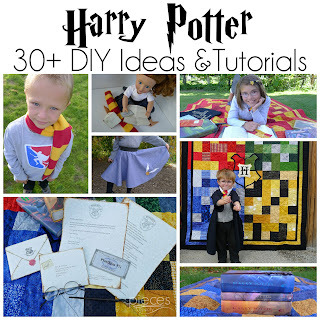 I love your blog and creative ideas, and have enjoyed swapping with you. Thanks for the contest! I absolutely LOVE the Richard Scary Busytown. I have never seen it before! I haven't seen these fabrics before. I love the fuzzy duckling one. I like Local Heroes / Firetrucks! 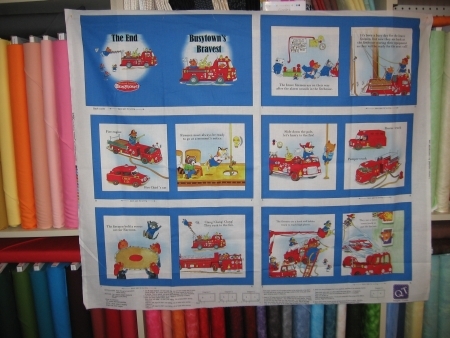 My grandson loves firetrucks and this would be fun to use in a quilt for him! I like Small Chevron Fat Bundle and Bar Harbor - Sky . 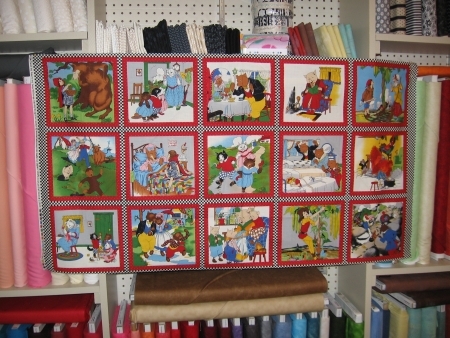 Berenstain bears fabric! Holy cow! We love anything Busytown too. I liked the Riley Blake 10" stacker charm pack called "Sidewalks". Oh man! 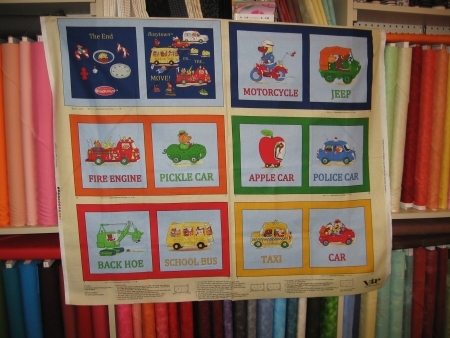 My son LOVES Richard Scarry so much that these fabrics would be perfect for a quilt for him (those are my favorite fabrics on their site right now). Thanks for the giveaway! 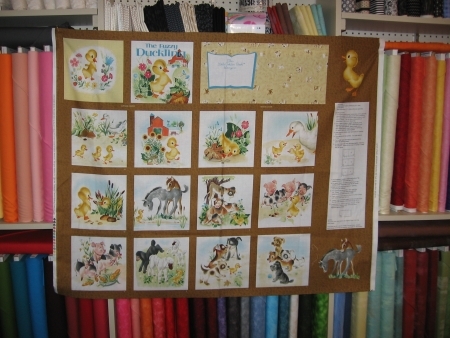 And I love the Story Book fabrics! Adorable. I also collect book fabric. I would love to win some new stuff.